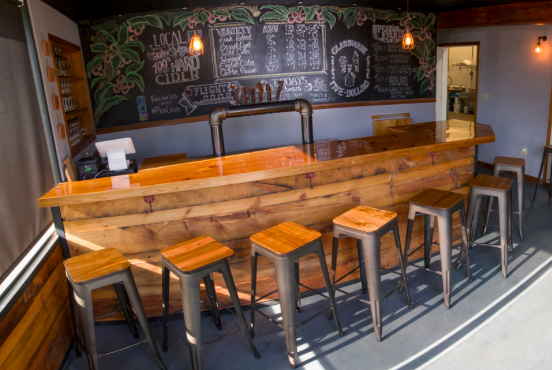 Here’s a craft cidery in Connecticut. New Rochelle is considering a downtown zoning amendment that would allow “tasting rooms” that serve beer and cider. Tasting rooms would have to be associated with a New York State brewery or cidery that uses locally-grown ingredients, although production could be off-site (that last piece would be the main substantive change in our local regulations.) You can read more about it in the Journal News. This is one part of New Rochelle’s larger, ongoing effort to build a downtown that is fun, vibrant, and attractive to the next generation of residents and entrepreneurs. All work on this site is licensed under a Creative Commons Attribution-NonCommercial-ShareAlike 4.0 International License.